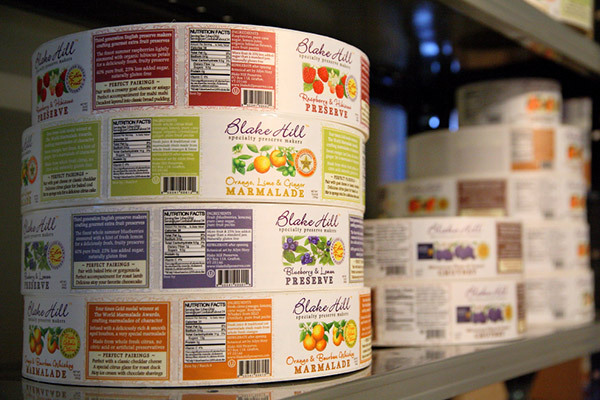 Started in 2009 as a part-time operation, third-generation English preserve maker Blake Hill Preserves has steadily grown to become one of the leading artisanal chutney, conserve, marmalade and preserve producers in the U.S. 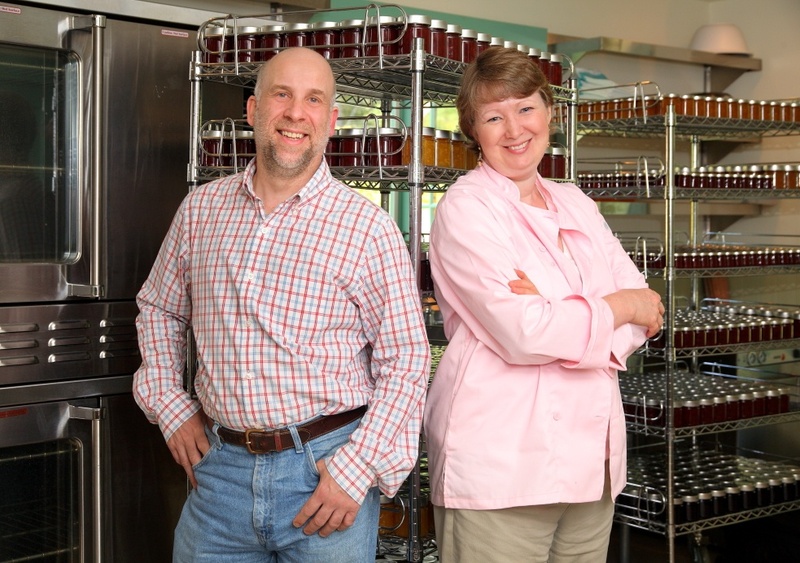 Using only the finest organic or non-GMO certified ingredients in their products, Blake Hill Preserves owners Vicky Allard and Joe Hanglin began operations out of their home kitchen. In 2012, to meet growing product demand, Vicky and Joe built a separate house on property they owned and installed a commercial kitchen, with other rooms in the downstairs being utilized for shipping and packing and the upstairs bedrooms serving as offices. 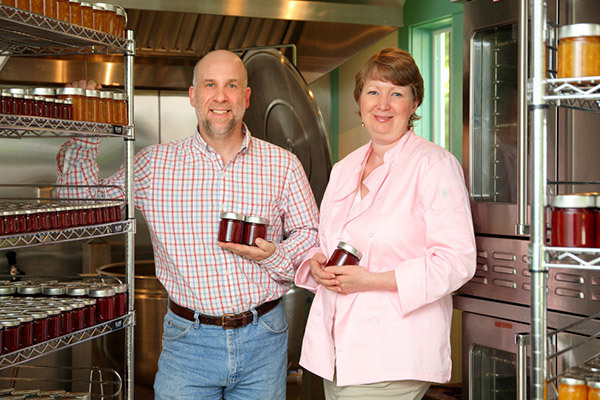 Production in 2012 went from 5,000 jars in 2012 to over 72,000 jars two years later. 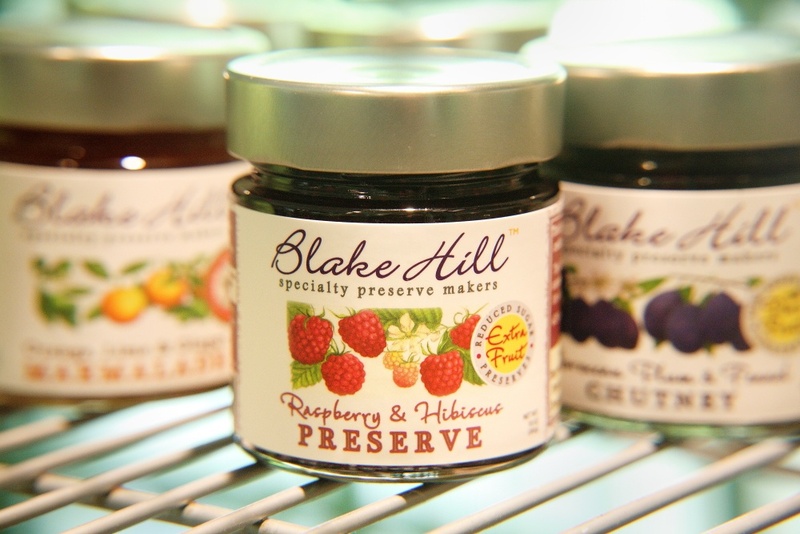 In 2014, Blake Hill Preserves won a number of prestigious national and international food awards, and was featured in fine food publications such as Saveur and Martha Stewart. 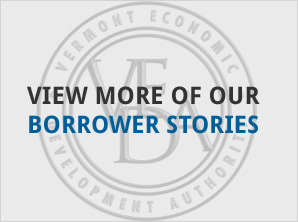 In 2015, to meet continued growth in demand for their products, Vicky and Joe utilized $96,000 in VEDA financing assistance to invest in machinery and equipment, and borrowed an additional $55,000 for working capital through VEDA’s Small Business Loan Program. 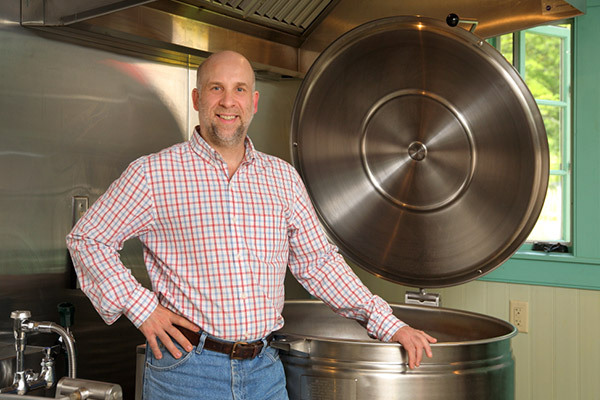 With other financing provided by Mascoma Bank, Blake Hill Preserves is poised to grow from a two-person operation to one that employs up to fifteen people within three years of the expansion project.